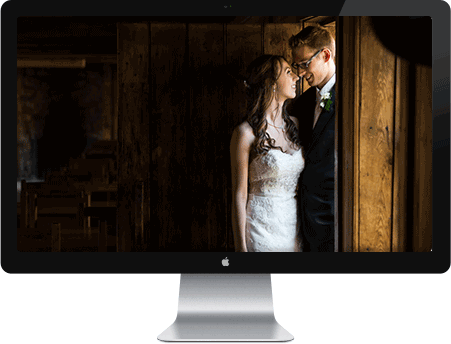 For most couples, your wedding represents the first time you’ve probably worked with a professional photographer & the engagement session is our first chance to work together. Think of it like a trial run before the wedding day. 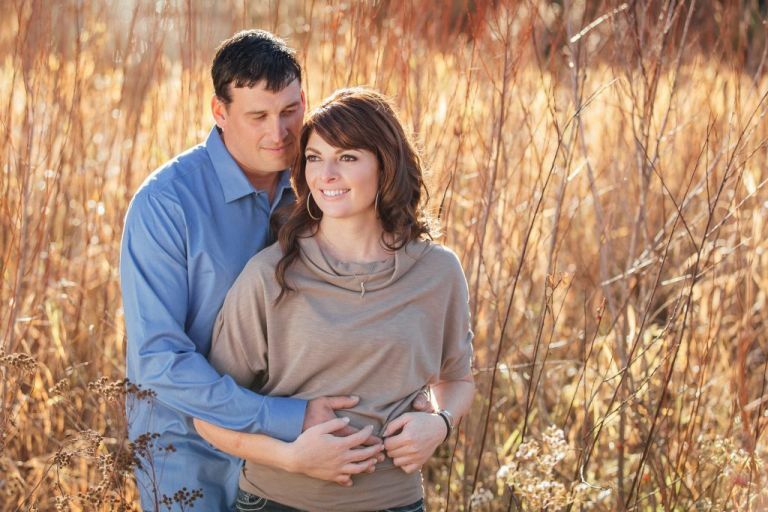 A complimentary engagement session is included with our 10 and 12 hour wedding packages. It can also be added to our 6 & 8 hour packages at a special rate. 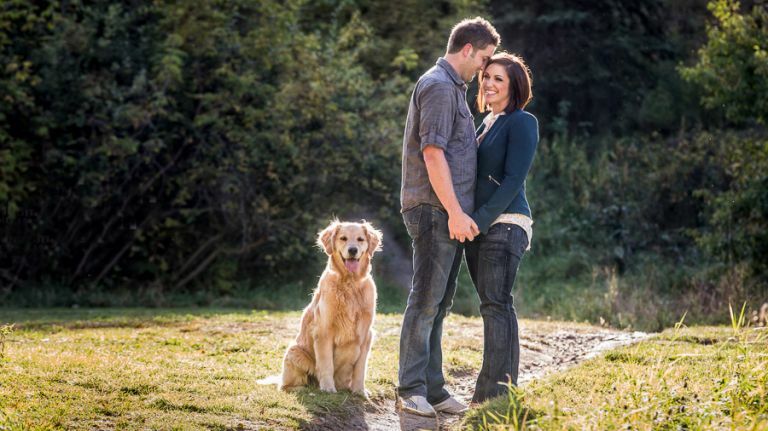 We also offer stand-alone engagement sessions if you're not interested in booking a full wedding package. A lot of couples we meet with tell us that they don’t like to be photographed and that they’re nervous. 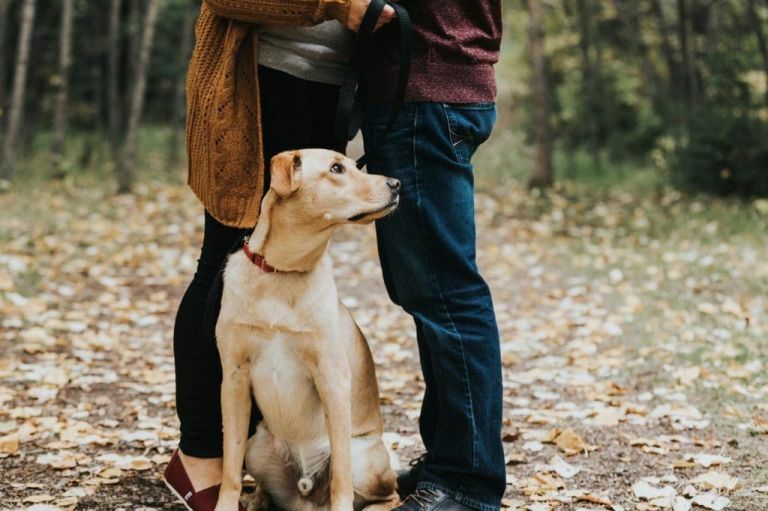 Usually this is just because they’ve never worked with a professional photographer before so they’re not sure what to expect. Don’t panic – you’ll do just fine. 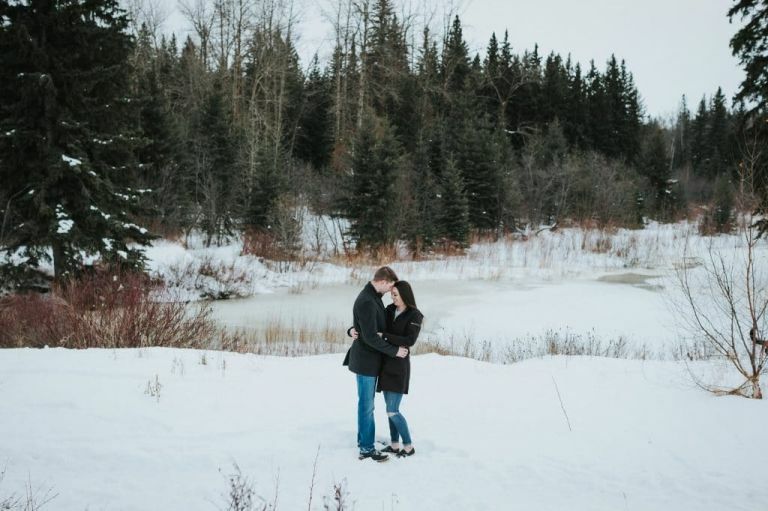 The engagement session is a great chance to build your confidence in front of our cameras and it’s a great chance for us to get to know you better in a relaxed and casual environment. Most couples comment after the session at how easy and relaxed it felt. And once they’ve seen their engagement photographs, they feel more confident going into the wedding day. 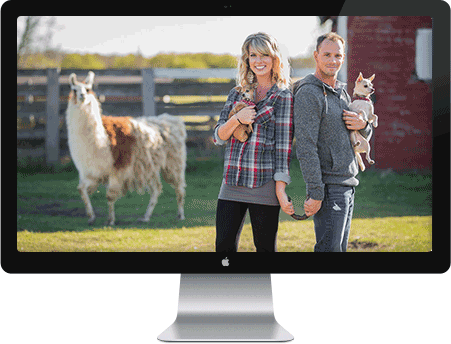 Plus, your professional engagement photos can be used for a variety of things including Save-the-Date cards, invitations, announcements, and guest signing books. 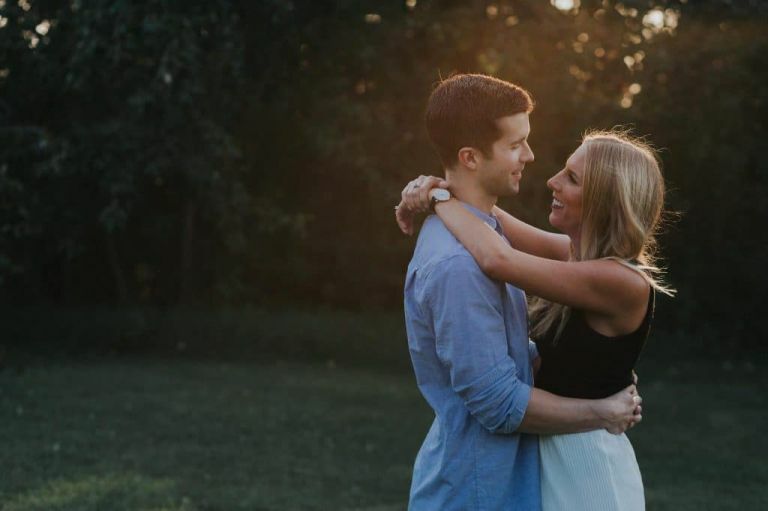 Engagement photos are all about one thing – the two of you! It’s about capturing your everyday love and who you are to each other in that very moment. 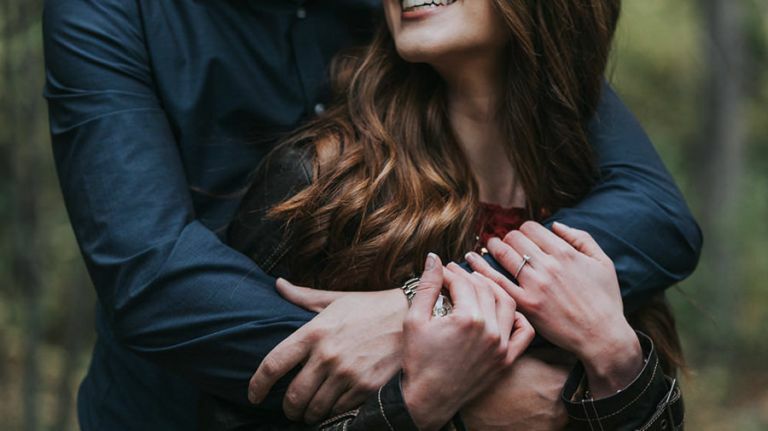 It's also a great opportunity for us to get to know each other so that when your wedding day arrives, it will be like spending the day with an old friend which will translate into more relaxed photos. They’ll look absolutely fabulous on the walls of your home, the front of your save the date cards or used as decorations at your reception! You can also make a great guest signing book to have at your reception and if you're having a slideshow, it never hurts to show your friends and family how amazing you two look together. Engagement sessions are also a great opportunity to do a trial run of your hair & makeup to see how it will look in photographs. 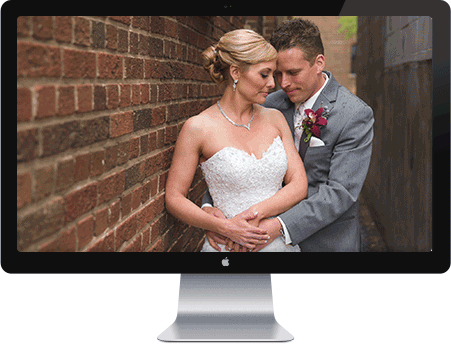 Once you’ve seen how it photographs, you can provide feedback to your hairstylist & makeup artist if you decide that any adjustments are desired before the wedding day. 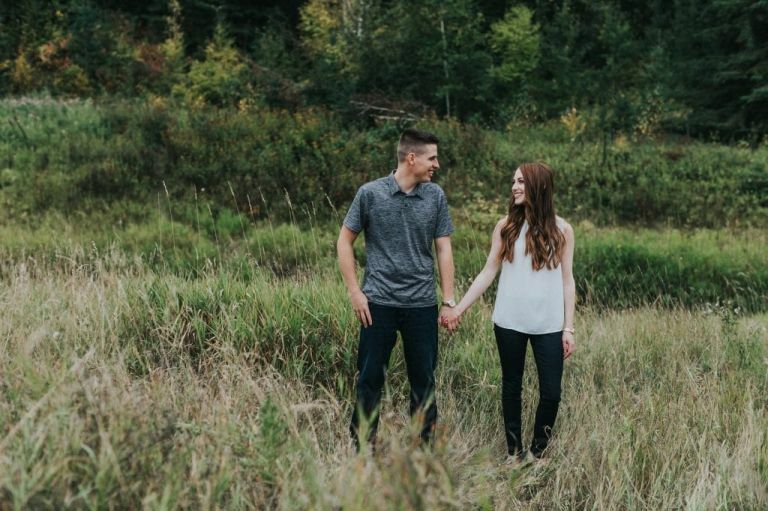 Engagement sessions are a great excuse to get dressed up and make it a date night. Meet us for your session & then continue the evening at your favourite restaurant. 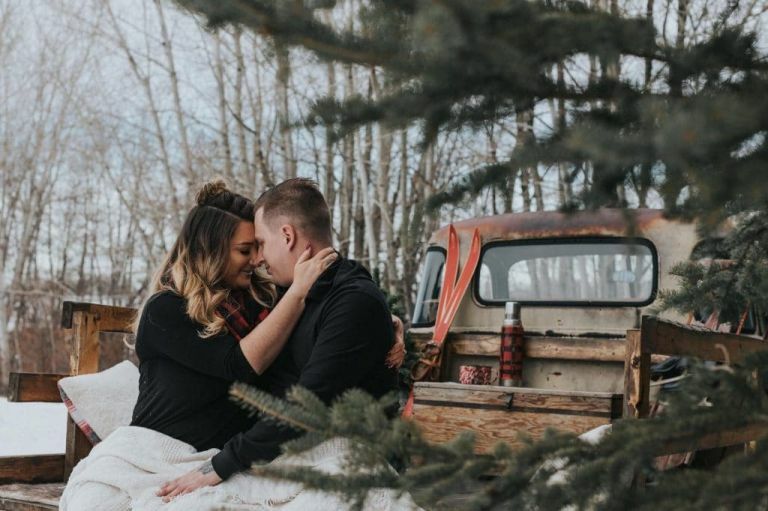 Better yet - you can build your engagement session around your favourite activity like a picnic, a walk in the park, or a trip to your favourite coffee shop.